The Cardinals are continuing their early dominance in the NL Central through the fifth week of the season. 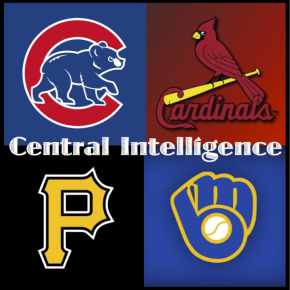 The Cardinals gained another two games this week over the second place Cubs, and have pushed their lead to 6.5 games. Meanwhile, the Cubs, Reds, and Pirates are all hovering around .500. The Cubbies had a bad week. They missed a golden opportunity to gain ground on the Cardinals, as they lost 3 of 4 in St. Louis to begin the week. 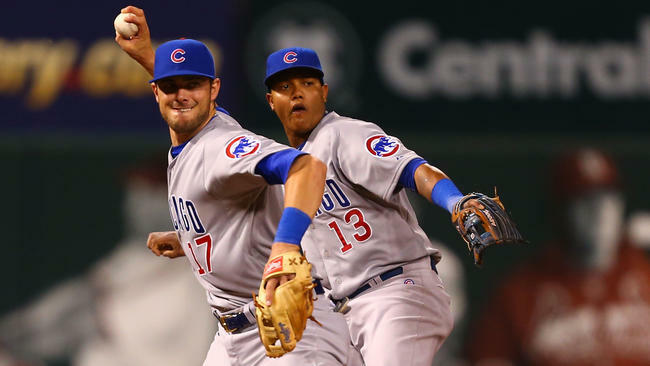 The week got even worse, as the Cubs lost 2 of 3 over the weekend to the 11-21 Brewers. The good news is thatÃ‚Â Kris Bryant finally hit his first home run in the big leagues on Saturday. Bryant returned from his home run trot to find an empty dugout. 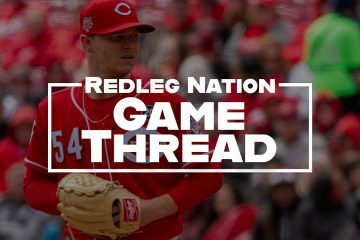 Reds fans are often very critical of Bryan Price (and some of it certainly deserving). You would think that the great Joe Maddon would be getting a pass from the Cubs blogs, at least this early. That isn’t the case though, as one of the Cubs blogs recently expressed their displeasure with Maddon’s bullpen management. 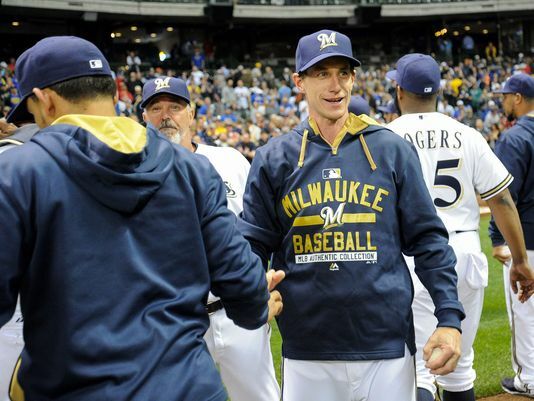 The Craig Counsell era is officially underway in Milwaukee, and so far, so good. The Brewers went 4-3 in Counsell’s first week. They split a four game series with the mighty Dodgers, and took 2 of 3 from the Cubs (in a series that was played in Milwaukee, but there appeared to be more Cubs fans than Brewers). Adam Lind continues to be a major bright spot for the 11-21 Brewers. Lind is hitting .327/.408/.596 with 6 HR, 168 wRC+, and 1.1 fWAR. Lind is only signed through this season, with a $8 million team option for 2016. He could be one of many nice trade pieces for the Brewers if they try to start rebuilding. Brewers GM Doug Melvin “hinted” at a possible rebuild earlier last week. 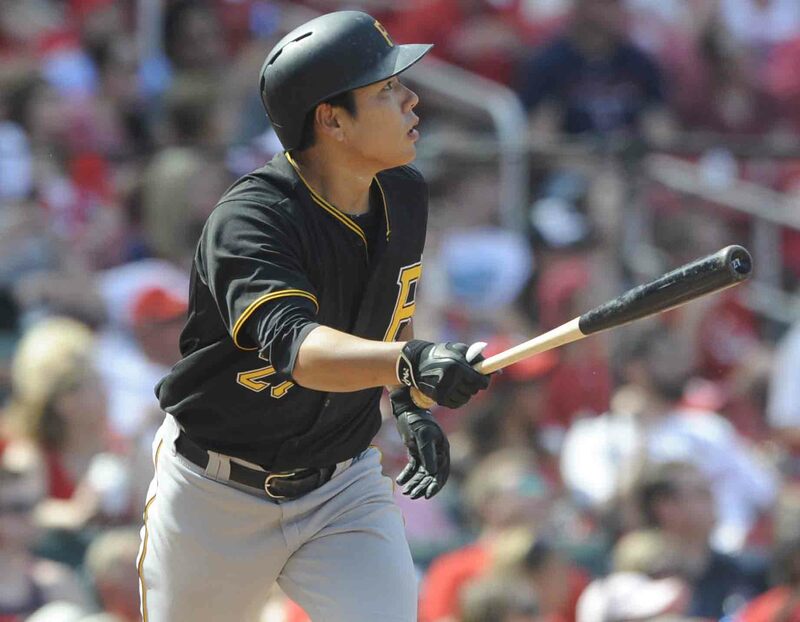 The Pirates somewhat got revenge for getting swept in St. Louis last weekend. The Bucs took 2 of 3 over the weekend from the Cardinals.Ã‚Â One cool thing that happened to the Pirates this week was that they turned the first ever 4-5-4 triple play in MLB history. The Pirates offense continues to struggle. Their team 77 wRC+ is 28th in the MLB. Two guys that haven’t helped the offensive woes have been Josh Harrision (.178/.214/.290, 37 wRC+) and Jordy Mercer (.191/.255/.225, 29 wRC+). Both guys were big parts of the Pirates success last season. Pirates GM Neil Huntington thinks that Harrision is “pressing” to try to justify his new $27 million contract. The Cardinals did lose 2 of 3 over the weekend in Pittsburgh, but have an impressive 17-7 record against the NL Central this season. The Cardinals are an unbelievable 14-3 at Busch Stadium. 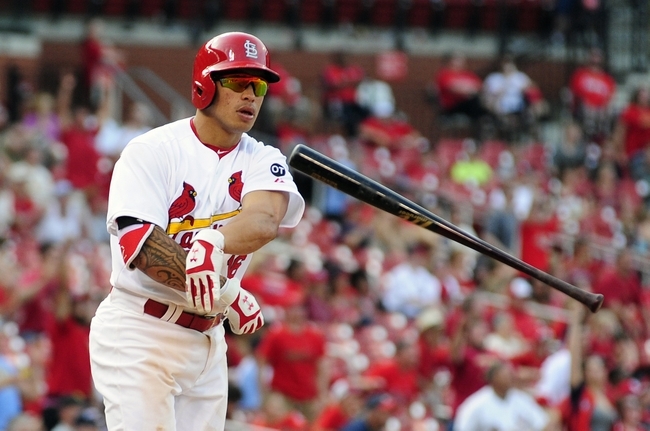 Kolten Wong had one of the greatest weeks you will ever see, as he hit .538, and was worth a ridiculous 0.8 fWAR. The CardinalsÃ‚Â however got scary news over the weekend. Matt Carpenter had to beÃ‚Â rested for fatigue and an accelerated heart-rate for the entire series in Pittsburgh. Carpenter is expected to join the Cardinals on Tuesday in Cleveland. That is good news for the Cardinals, as Carpenter is currently tied for 5th in the MLB with a 1.8 fWAR. Gang, I’m taking a week off for R & R. Final Rally Leaders(4-22 thru 5-10) are inconclusive because Bruce, like Bruce Wayne of Batman fame, has disappeared further into mediocrity. He is now 3 for 30 for May, a resounding .100 average. He is much like Griffey Jr, who baseball made a millionaire, guaranteed security, no longer necessary to stay in top shape, who wants to take a 95mph fastball to the head, I’ll rest in Zion, Anyhow, here’s my final Rally Leaders: Hamilton 13, Byrd 12, Votto 10, Frazier 10, DaDude 10, Bruce 10, Cozart 11 & Mes 2. I just don’t get your posts, man. At any rate, enjoy your R&R. JDX19, What’s wrong with complex sentences. Read again for the “Full Monty”, ie, Bruce is a bum. I have no problem with ‘complex’ sentences. However, all your posts seem to have the same construct: Rally leader standing, hyperbole, jab at Bruce.